Summer is in full swing in the Richmond Region and this weekend is chock full of outdoor activity, food, gardens, river runs, swims and races. The Xterra East Championships and Sprint will run Saturday through Sunday on Brown&apos;s Island and pretty much everybody in the Richmond Region will be at the Bacon Festival Sunday. 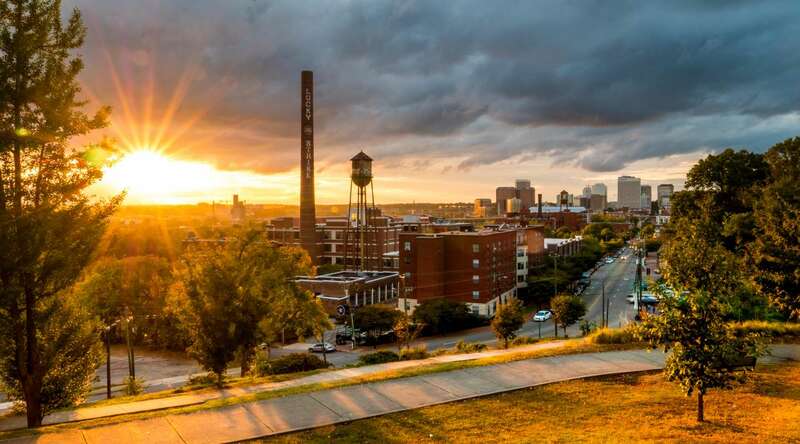 Here&apos;s your guide to your RVA weekend: Acrocats, Offroad Runs and Bacon. 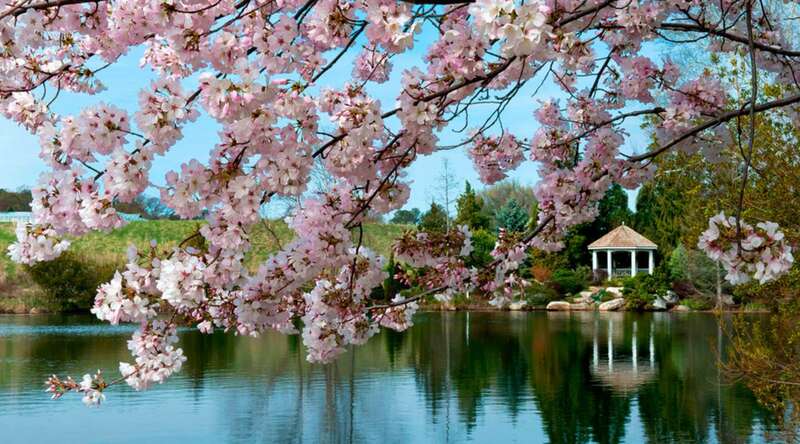 When: Thursday 5 - 9 p.m. Where: Lewis Ginter Botanical Garden What? Relax on Thursday evenings throughout summer at Flowers After 5. 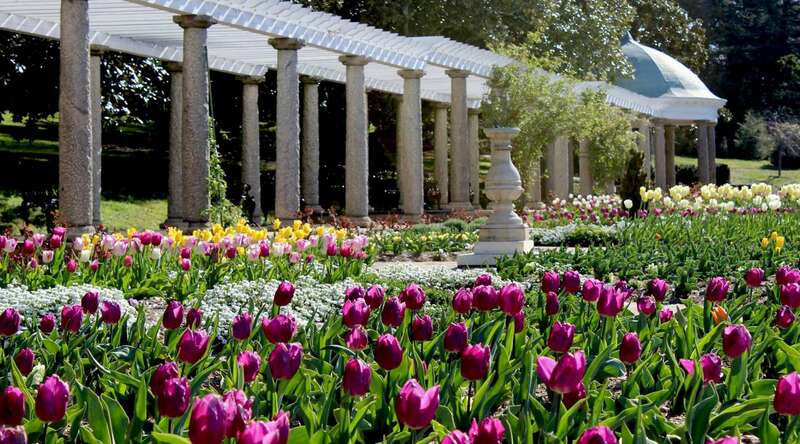 Stroll through the gardens; enjoy live music, wine and beer, dining and shopping. 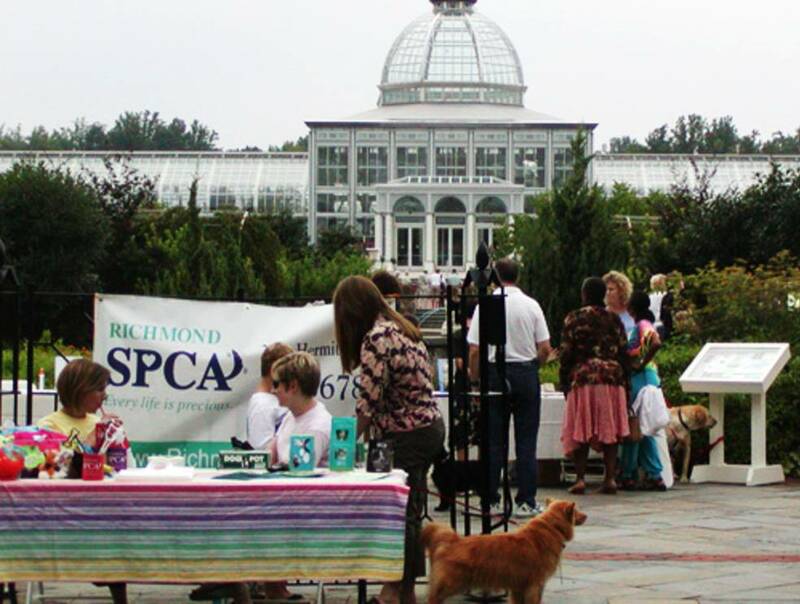 Garden partners with Richmond SPCA on second Thursdays of each month and allows leashed pets (Fidos After 5). WaterPlay in the Children’s Garden is open until 8 p.m. during Flowers After 5 (weather permitting). When: Thursday, Friday, Saturday Where: Gottwald Playhouse @ Center Stage What? This one-hour show features over a dozen fabulous felines (all former orphans, rescues and strays) walking tightropes, pushing carts, skateboarding, jumping through hoops, ringing bells, balancing on balls and turning on lights. When: Friday 6 - 8 p.m. Where: The Virginia Museum of Fine Arts What? 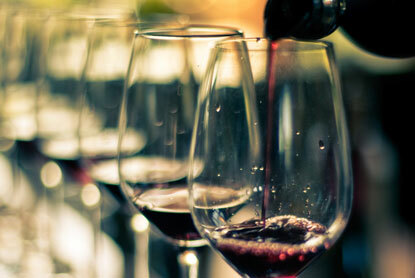 Taste different wines from around the world — reds, whites, sparkling, and more. Refine your palate and learn about different winemaking regions from a variety of wine experts, who will be available for discussion and questions. 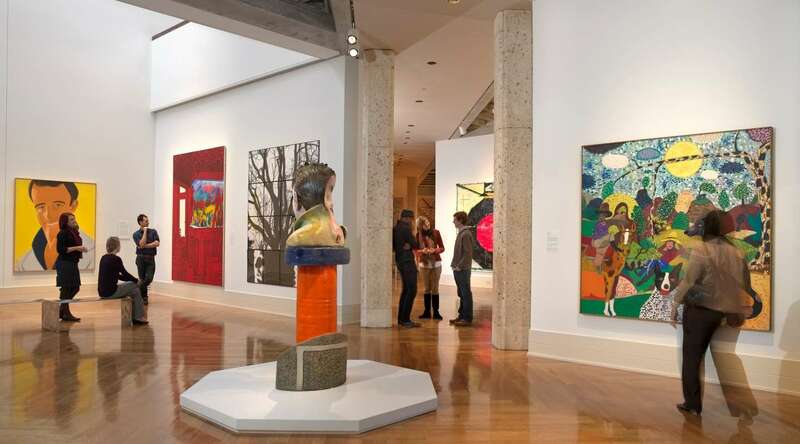 Also enjoy discounted beverages and guided tours as part of Friday Art & Wine. 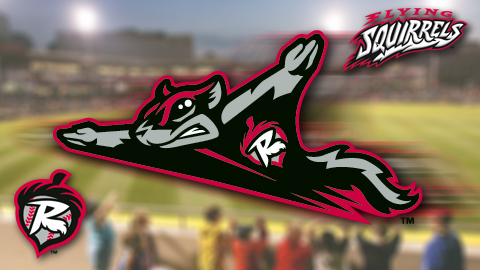 Flying Squirrels: Free Shirt Fridays, Happy Hour, Ladies Night and Boyscout Sleepover! When: Friday 7 p.m. Where: The Diamond What? Busy night at The Diamond. We will have a free shirt for the first 1000 fans 15 and older, Happy hour and ladies night specials, and Boy scouts will be sleeping over at the ballpark. Gates open at 5:30 PM. Presented by Village Bank. When: Saturday 8 p.m. Where: Dogwood Dell, Byrd Park What? Free soul concert in outdoor amphitheater. When: Saturday 8 p.m. Where: Altria Theatre What? 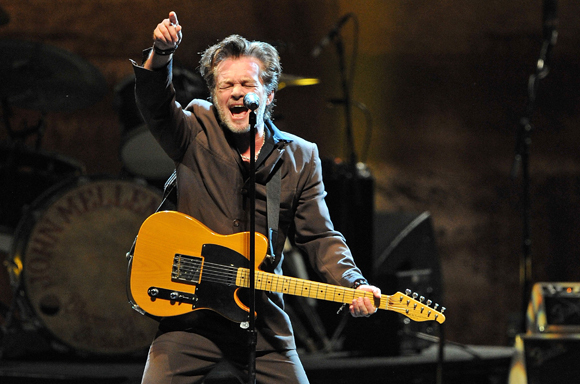 There are still a few tickets available for Mellencamp! When: Sunday 11 a.m. - 5 p.m. Where: 17th St. Farmer&apos;s Market What? Everything is better with bacon, including Richmond! Last year another record-breaking crowd came out to the 17th Street Farmers’ Market to taste, sample, sell, smell and flat out enjoy all things bacon. 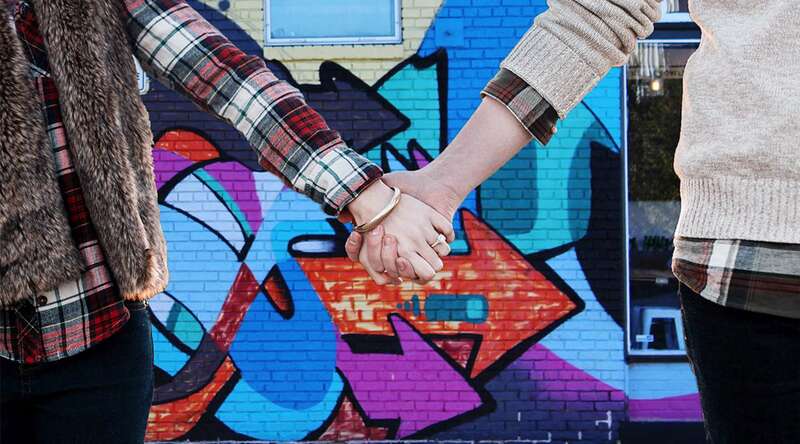 Local Richmond restaurants and food trucks bring their creative minds to this event, offering everything from bacon-infused sliders, ribs, clam cakes and mac- n-cheese to chocolate bacon ice cream, maple bacon lattes and more.